For a long time, we were all told to shun fats, and supermarkets responded with shelves upon shelves of products with the "fat-free" label emblazoned on it. However, you will be making a big fat mistake by avoiding this nutrient if you are trying to maintain your weight. For starters, fats play an important role in our body, acting as an energy reserve, protecting our organs and helping the body absorb and process nutrients. That is why we require some fats in our diet. 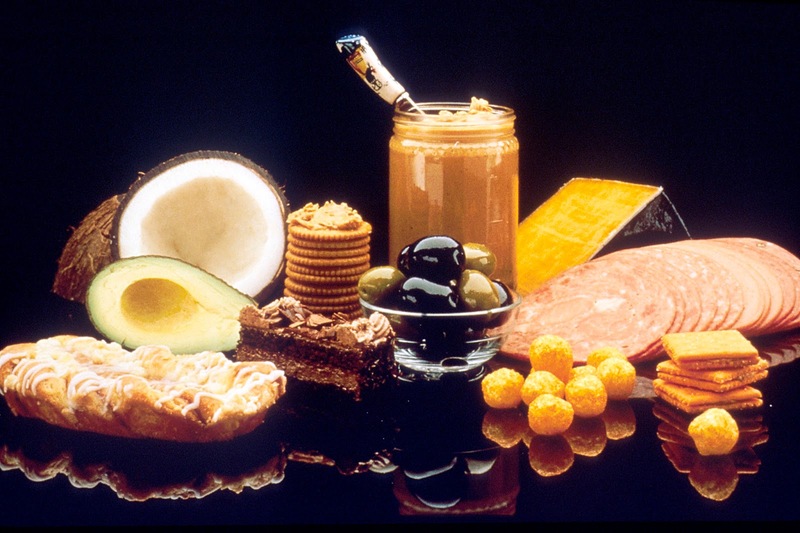 According to the Health Promotion Board, fats should make up 25 per cent to 30 per cent of our total energy intake. If you are trying to shed the pounds, the fat that you consume should come from unsaturated sources (such as monounsaturated fat). Examples of such foods include fish, seeds, nuts and olive oil.